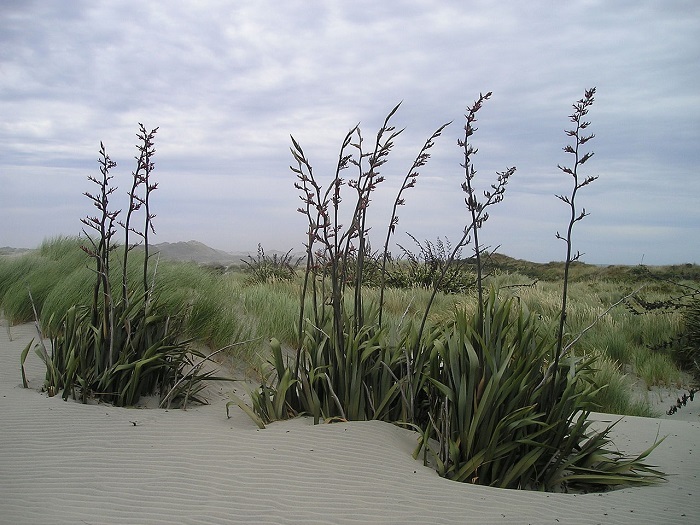 Commonly known as the New Zealand Fax (or just 'Flax' in New Zealand), Phormium tenax is an evergreen perennial plant native to both New Zealand and Norfolk Island. Is an important commercial fibre plant originally used in Māori traditional textiles, then later for rope and sail making after the arrival of Europeans. It was introduced to English gardeners in 1789. It is a striking species with a number of popular ornamental cultivars. As a garden plant ot provides bold foliage effect, forming shallow rooted clumps of rigid, leathery, somewhat glaucous sword-like leaves. Each leaf and reach an approximately height of between 1-3 metres in length. The blooms are bronzy-red in colour and are produced in panicles (flowering shoot) up to 4.5 metres high over the summer. Each flower can be between 3-6 cm long, with the six dull-red in a tube-like arrangement. Surprisingly robust, Phormium tenax may be grown is all types of fertile soil and in all aspects although it will perform best in a sunny, sheltered position on a light, but moist soil. 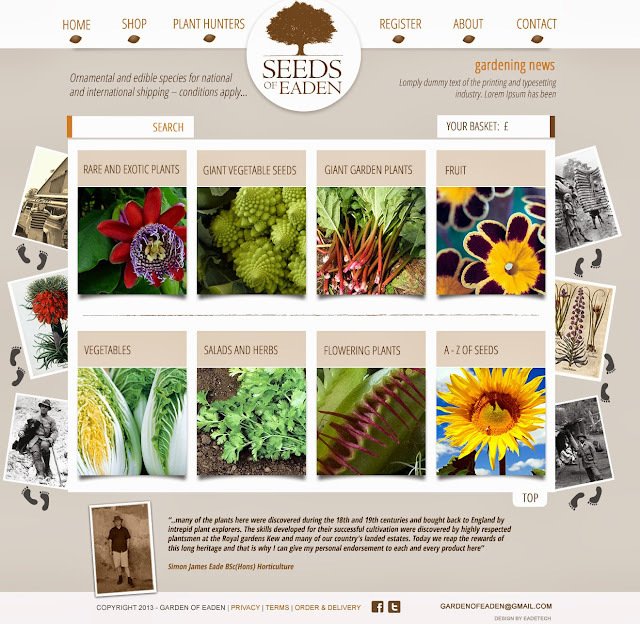 April or May is usually considered to optimum time to plant, but as it considered to be half-hardy it is only suitable for planting outside in the milder regions of the west and south-west of England. Further north it will need the covering of a dry mulch or horticultural fleece for winter protection. 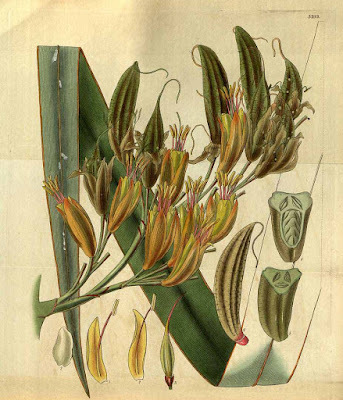 Due to its native coastal habitat, Phormium tenax is tolerant of both sea winds and industrial pollution. Remove the dead flower stems in August or September. Phormium tenax received the Award of Garden Merit from the Royal Horticultural Society in 1984. The cultivars 'Purpureum', 'Sundowner', 'Variegatum' and 'Yellow Wave' have also all received the Award of Garden Merit'.